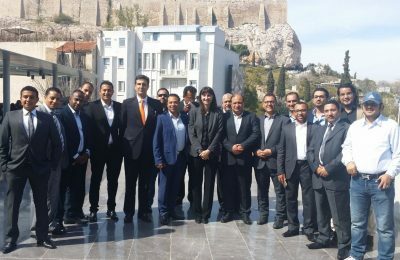 Aiming to boost Greece's promotion in Saudi Arabia to attract more visitors, Greek Alternate Tourism Minister Elena Kountoura recently exchanged views with tourism professionals visiting Athens from the Middle Eastern market. 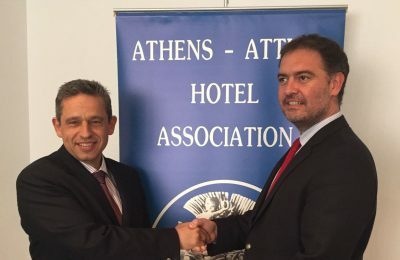 The Athens-Attica & Argosaronic Hotel Association recently joined forces with the "We do local” initiative in an aim to upgrade the quality of the Greek capital's tourism product. 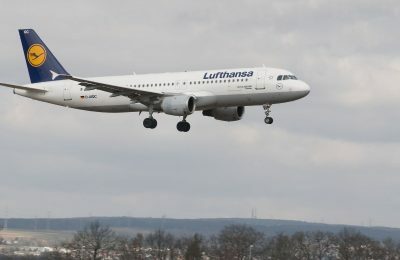 This summer, the Lufthansa Group Airlines will operate some 200 flights per week from Greece, it was announced on Monday during a press conference in Athens. 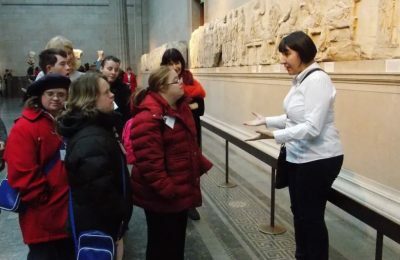 FEG and ENAT have certified the first two professional tourist guides in Europe as "T-Guides" for guiding visitors with learning difficulties. 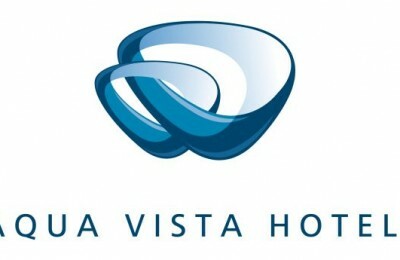 Global hotel management company Aqua Vista Hotels has expanded its activities in Athens with the opening of new offices. 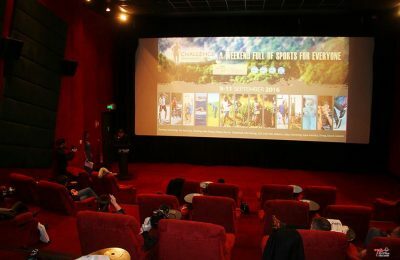 The 2016 sports tourism activities of Greece’s multi-award winning event "Navarino Challenge" were recently presented on the big screen during a special media briefing at Village Cinemas in Athens. 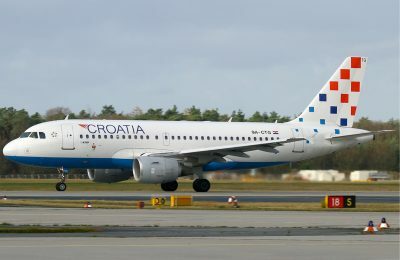 Croatia Airlines will resume its seasonal summer service to Athens as of April 7. 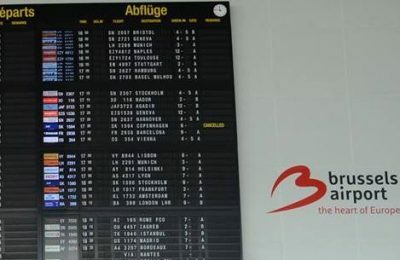 Greek carrier Aegean Airlines has announced that it will resume its daily morning flights to/from Brussels as of Friday, April 8. 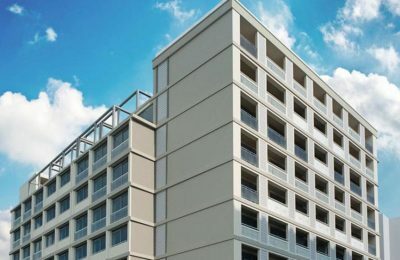 This summer, Athens will welcome the new 5-star Electra Metropolis Hotel, which will offer guests a "personalized stay with a pure Greek hospitality approach". 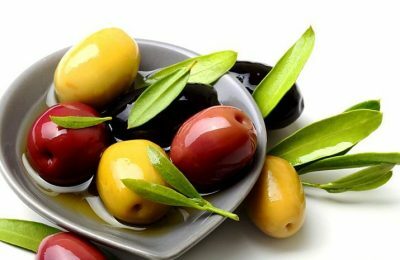 Insightfully dubbed "liquid gold”, a collection of the world’s finest olive oils will take center stage on April 9-10, in London, during the 8th Aristion 2016 Awards.